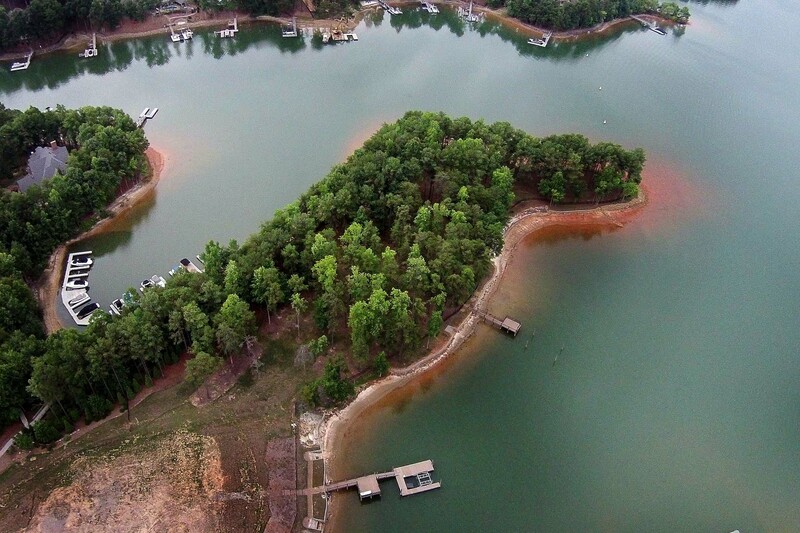 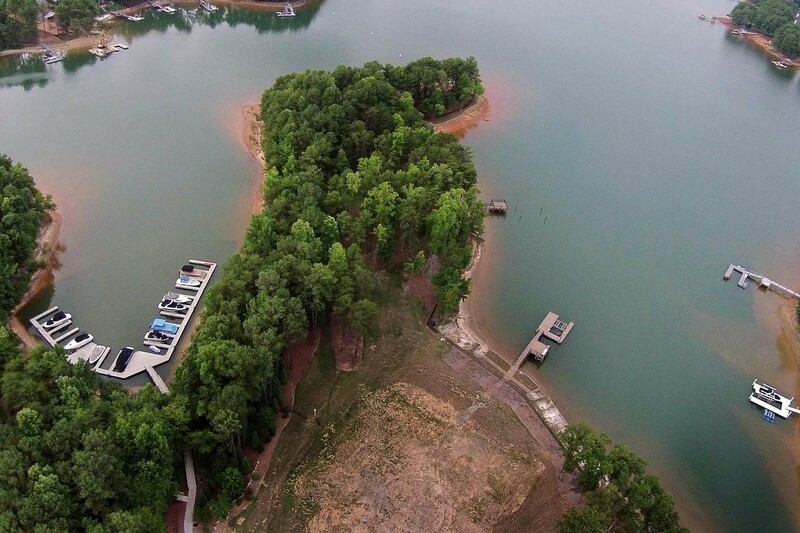 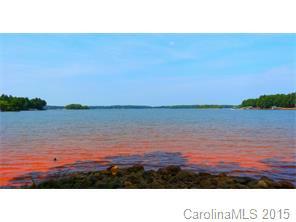 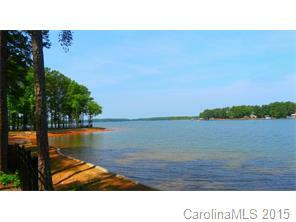 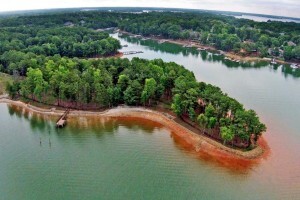 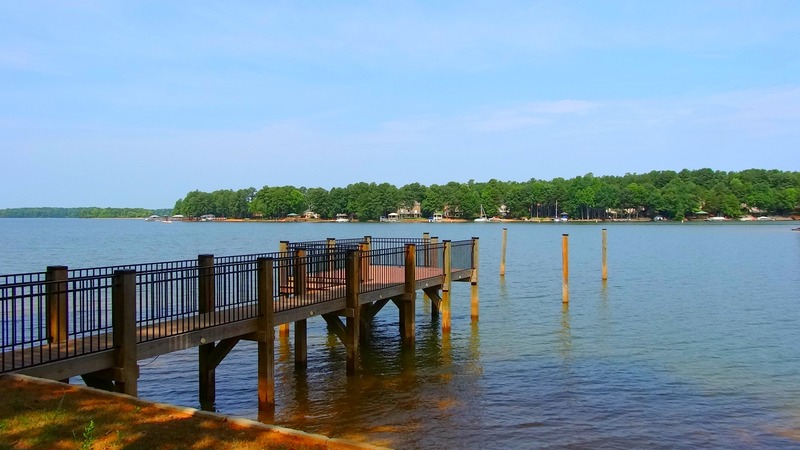 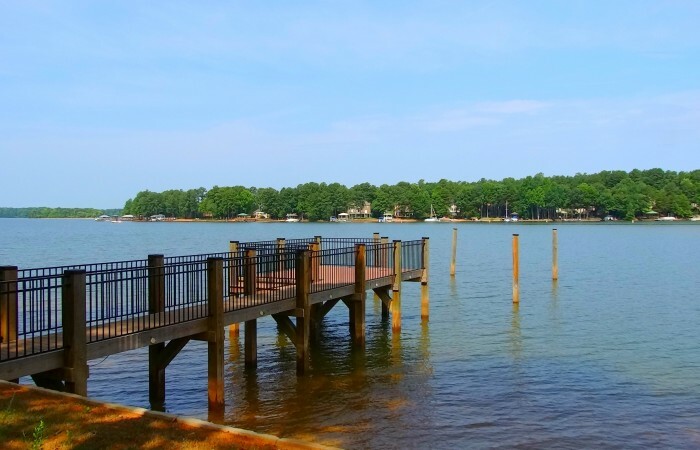 BEST LOT ON LKN! 1200′ of Shoreline! 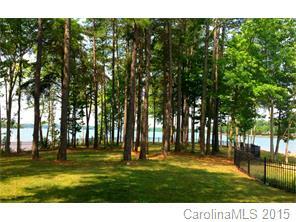 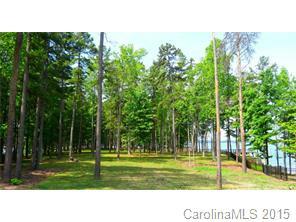 ONE OF A KIND, Premier WATERFRONT LOT in The Point!!! 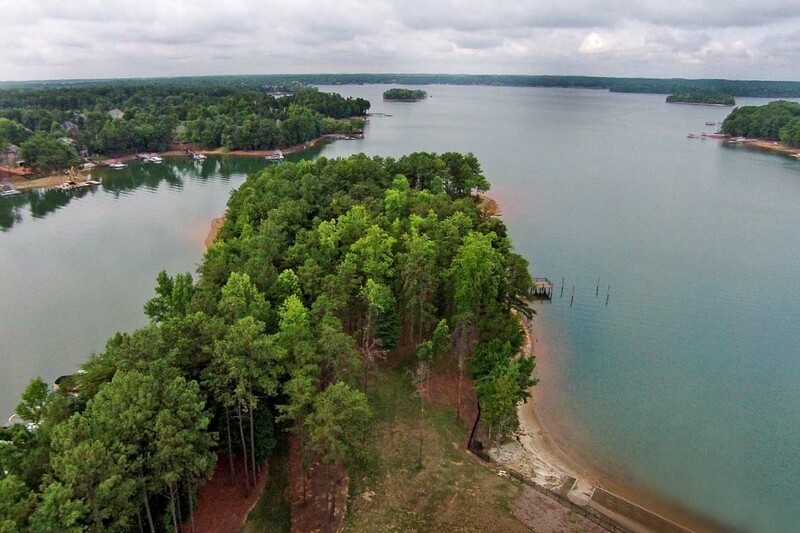 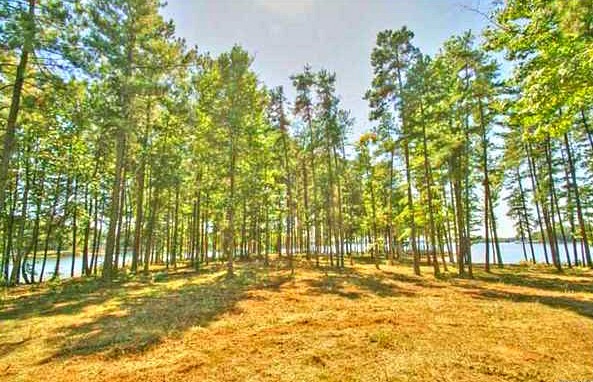 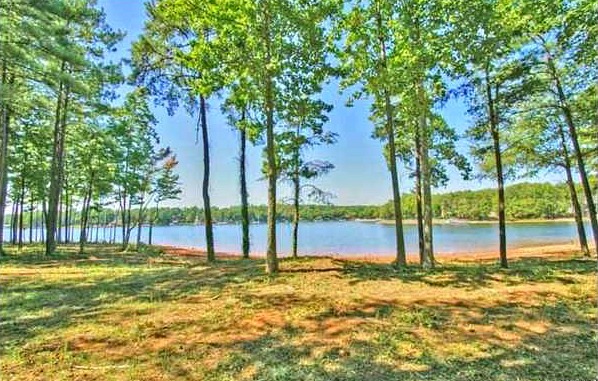 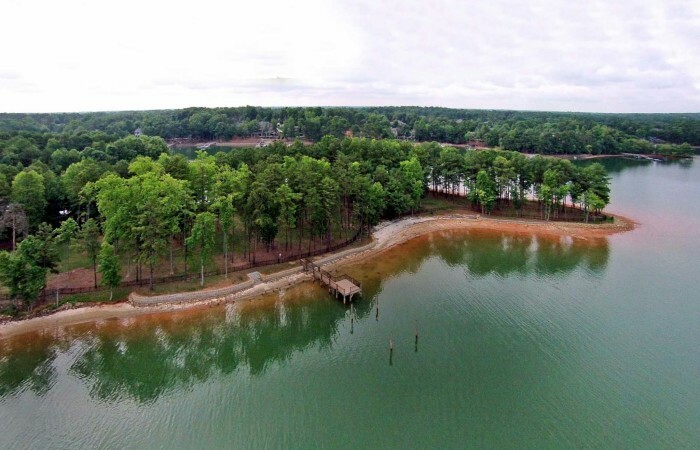 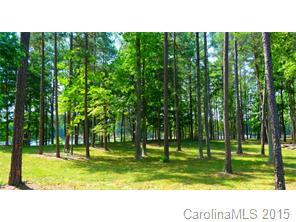 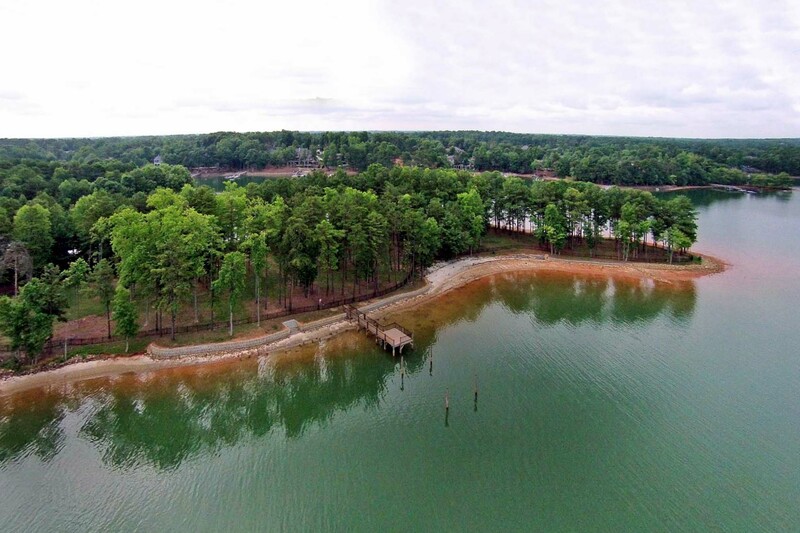 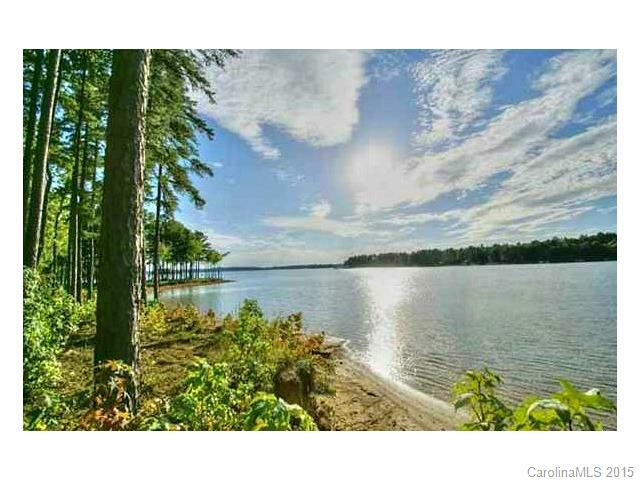 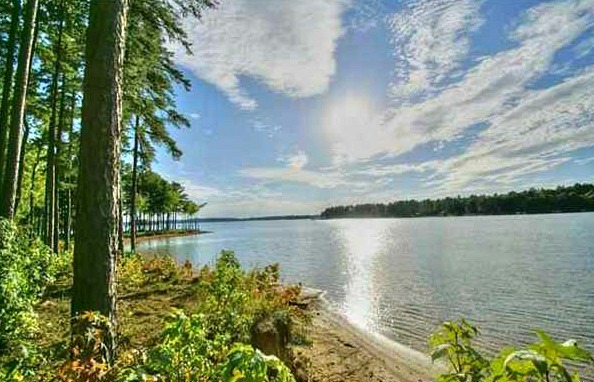 Build your dream home on your very own peninsula lot, 2.75 acre’s surrounded by 1200 feet of shoreline…. 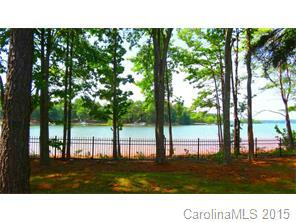 UNBELIEVEABLE LOT & VIEW! 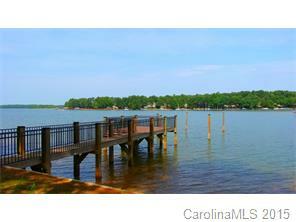 The lot is perked for 5 bdrms, room for 6+ car garage, is fenced, has new riprap, a sandy beach area & a pier envelope. Unlimited potential for this exquisite lot. 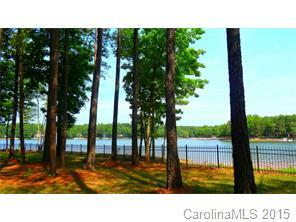 We encourage buyers to walk the lot and get the full impact of it’s beauty & worth….sky’s the limit.